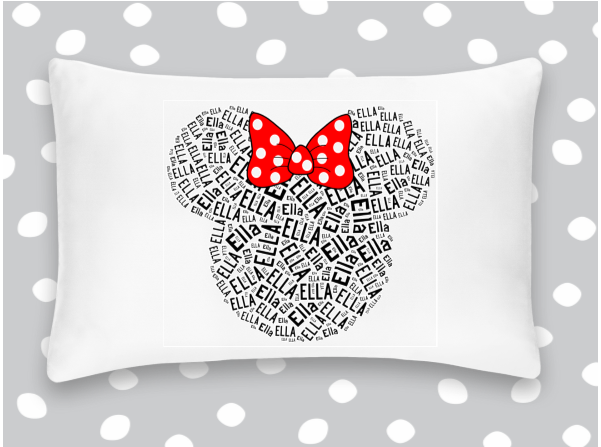 Our unique, personalized, pillowcase make a stylish statement that will liven up any room! Please put the name to be used for personalization in the "message to seller" box on the checkout page! Our premium print method ensures a beautifully printed permanent design, You will receive a quality gift item that you will be proud to give or use!